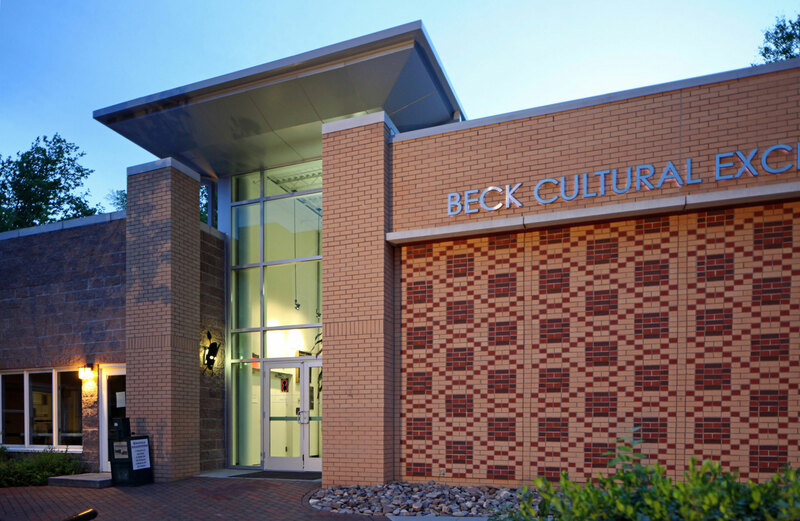 Beck Cultural Exchange Center, Inc., a primary repository of Black history and culture in East Tennessee, was established in 1975 and 2015 marks their 40 Year Anniversary! 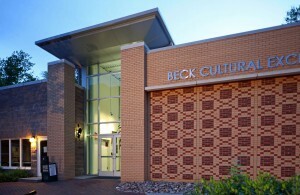 Beck is the storehouse of African-American history in East Tennessee and, Beck is unique in that, of all of the black museums across the country, none has the collections that Beck Center has; not one can come close. 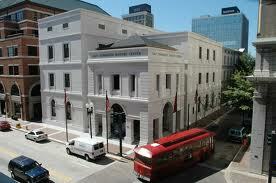 The Beck Museum is a beautiful spacious and magnificent facility, which has a vast collection of both Permanent and Feature Exhibits. The exhaustive collections that Beck has and continues to amass allow the museum to rotate exhibits on an ongoing basis without end.